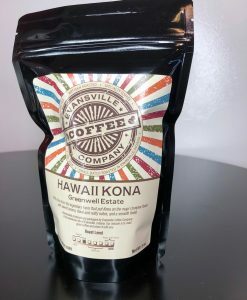 For Centuries, coffee has been roasted to feature big, bold, and bitter flavors over more subtle and nuanced fruits and florals. With our Artisan Origin Series, we break with tradition and explore the light edges of single origin coffees, roasting just enough to ensure great extraction of everything the coffee has to offer, while highlighting its unique qualities of origin that set it apart from all other coffees. This is what coffee wants to be, when it is grown under optimum conditions, hand-selected and harvested only when ripe, and processed to enhance its unique flavors. 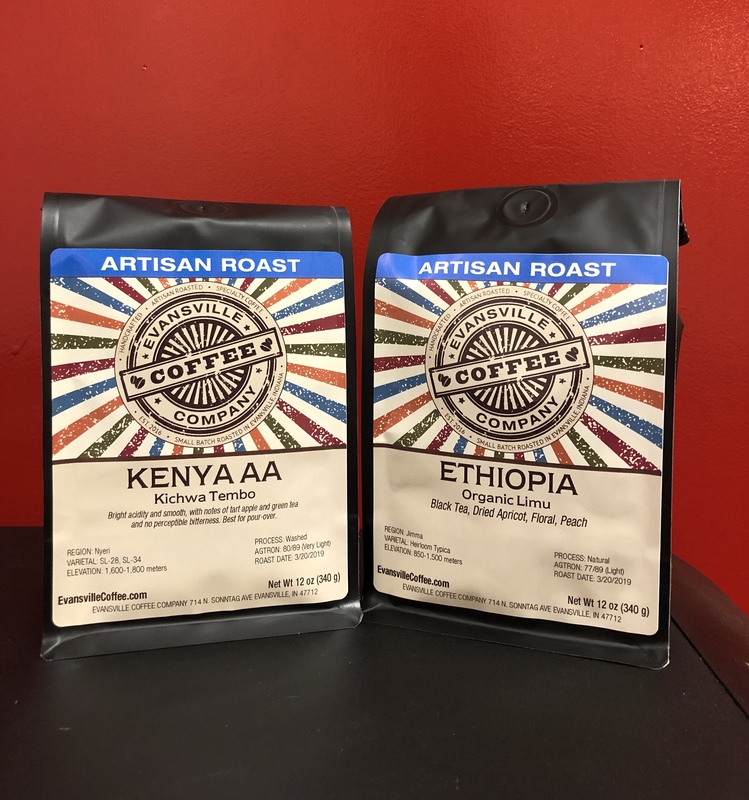 Artisan roasts aren’t for everyone, and you might say they are an acquired taste But if you are adventurous and enjoy discovering a new dimension of coffee, we invite you to try our Limited Batch Artisan Roasts.